LAWRENCE, MA. 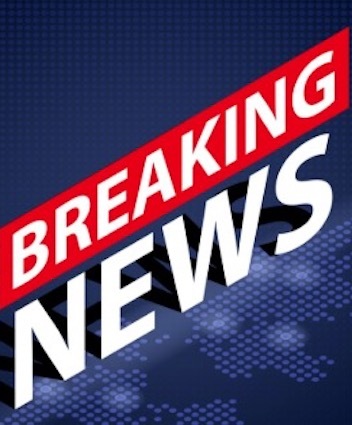 (THECOUNT) — Massachusetts State Police said troopers are responding to help secure areas after “multiple suspected gas explosions,” across three communities north of Boston. Emergency crews are responding to what they believe is a series of natural gas explosions that at least one home was demolished and that several others have caught fire amid a problem with a gas line that feeds homes in Andover, North Andover and Lawrence.